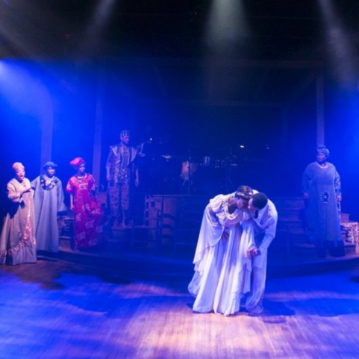 The Anacostia Playhouse hosts a steady stream of producing theater companies and has helped to jump start commercial growth in the H Street Corridor. Following the opening of the Playhouse, the length of H Street, once barren, is alive with new retail and a variety of fining, music venues, and nightlife destinations. The Playhouse team believes this is a testament to how the arts are a basic building block for a vibrant, diverse community.